Kymel Trading was established in 2013 by Paul Mackings and Kyle Mackings with the acquisition of Trenchers Restaurant in Whitby and Crab Manor Hotel & Crab and Lobster Restaurant in Asenby, North Yorkshire and operates from head office in Boldon, Tyne and Wear. "We focus on the hospitality industry, specialising in high quality food led businesses that offer nothing but the finest quality food in unique surroundings, with outstanding customer service." We offer the highest level of customer experience to all our guests. We serve the highest quality product to the market place at all times. We operate within our core values including integrity, accountability, community, spirit, professionalism and honesty. We have successfully setup and maintain an environment that is diverse, safe, dynamic, friendly and rewarding for all employees. Our business continues to grow organically through increasing customer loyalty, introducing new customers and a keen focus on marketing. Expansion of the business through expanding current successful brands and the acquisition of already operating businesses. Crab Manor Hotel and Crab & Lobster Restaurant were established in 1991 in Asenby, near Thirsk in North Yorkshire. 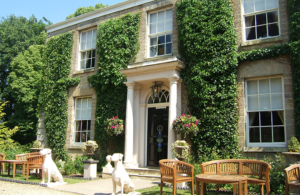 Crab Manor is a must visit boutique country hotel hosting 20 individually designed bedrooms. 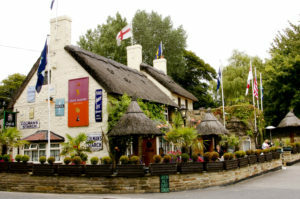 Opening in 1991 along with Crab Manor Hotel, the restaurant holds two AA Rosettes and offers a wide variety of gourmet dishes, from fresh local seafood to traditional English fare. 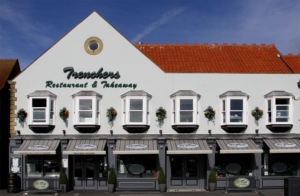 Trenchers was established in 1980, in Whitby and is well known throughout the North of England for its traditional menu of fresh fish and chips and many other seafood culinary delights. 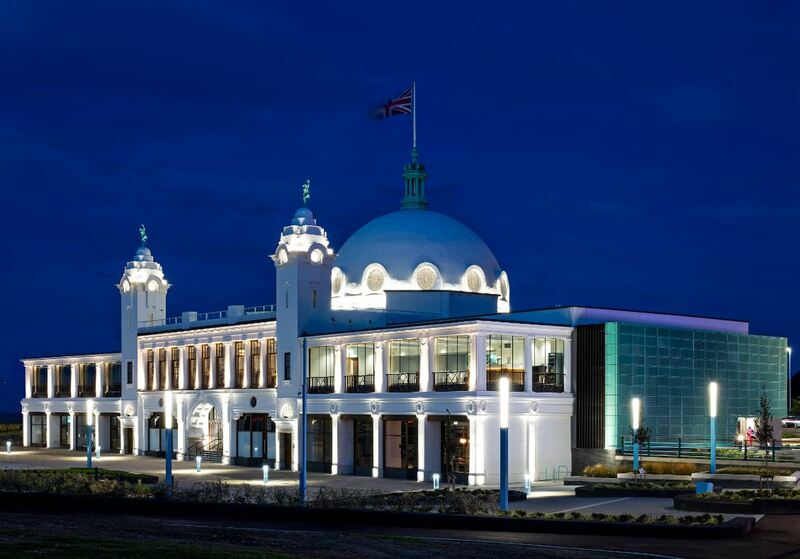 Kymel is proud to be involved in the ongoing renovation project that brought back the historic Spanish City to Whitley Bay. The new Spanish City boasts a selection of high-quality brands including a very unique function space – The St Mary’s Lighthouse Suite, 1910 Steak and Seafood restaurant, Valerie’s Tearoom, Trenchers restaurant and takeaway, The Spanish City Waffle and Pancake House and The Champagne Bar. This project was made possible with funding from North Tyneside Council and The Heritage Lottery Fund. Please get in touch if you have an enquiry.